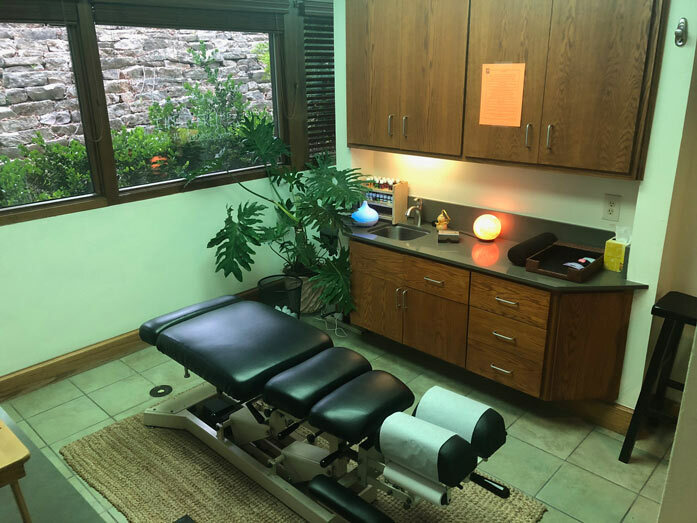 Top South Austin Chiropractic Wellness Center | Get adjusted today! For your convenience, please print and complete these new patient forms before your first visit to our Chiropractic Wellness Center. 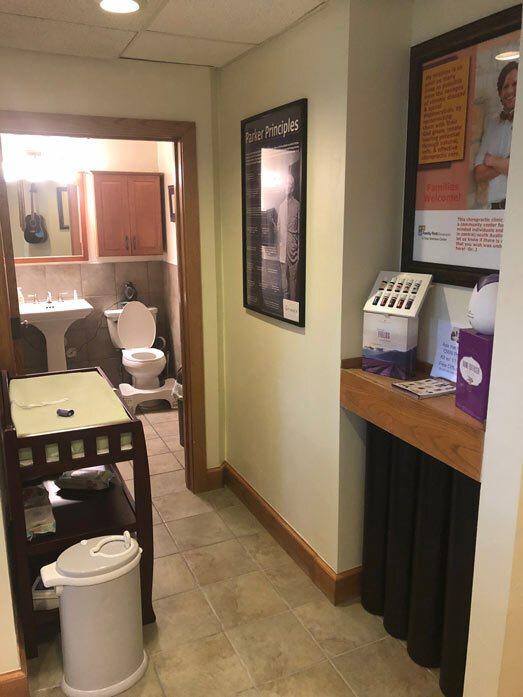 If you need help, call us at (737) 222-6014. New Patients Appointments may be scheduled online by clicking the Get Started button below. 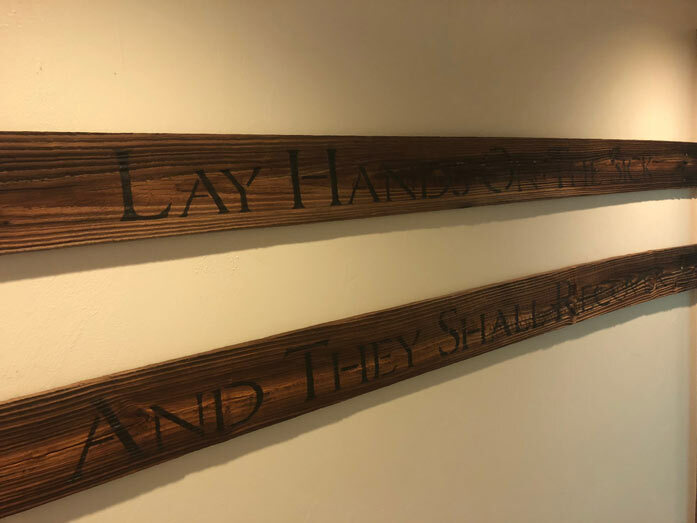 My mission is to help save as many lives as possible from the ravages of chronic disease & spinal degeneration, by reconnecting them with their God given, innate healing potential through natural, safe, & effective chiropractic care. Lifestyle Coaching to help with Ideal Weight, Healing, Improved Function, etc. Everything you need to live a wellness lifestyle! 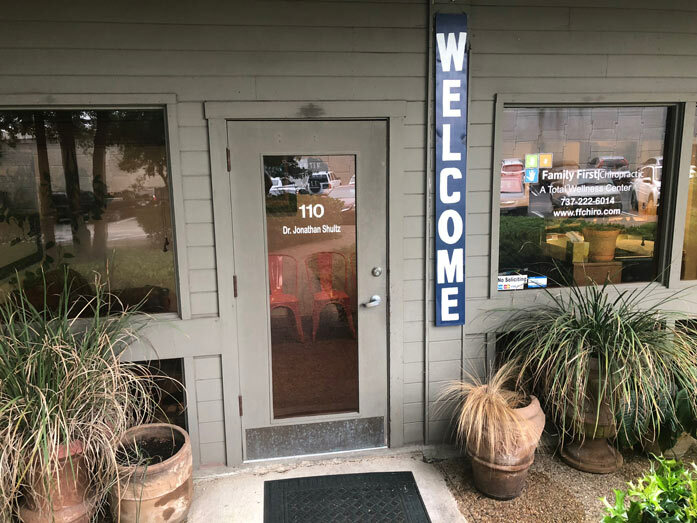 We are South Austin’s best and most recognized Chiropractic Wellness Center, focusing on pediatric development, adult health, and family wellness by utilizing specific, chiropractic adjustments. 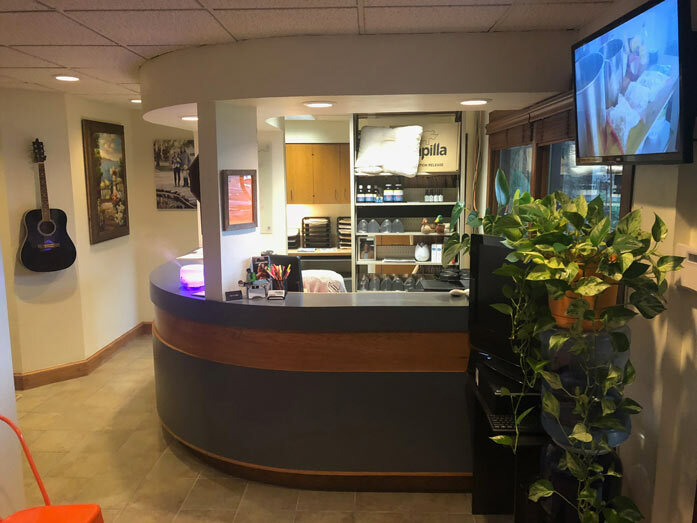 The experience and training of our staff, and the ability to provide multifaceted wellness services under one roof gives our patients a unique advantage towards health and wellness. 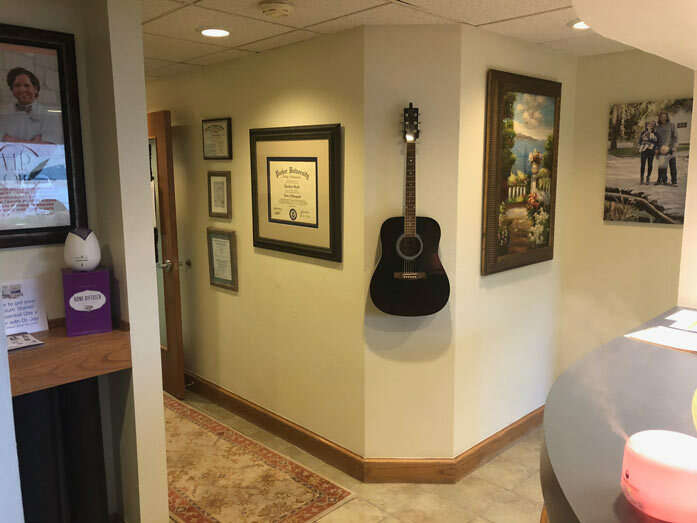 There comes a time in everyone’s life where they need chiropractic services or wish to advance their overall health — holistically. 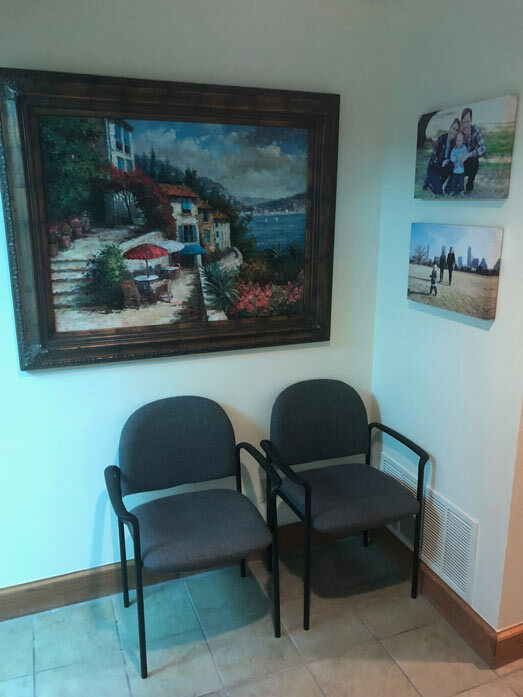 At Family First Chiropractic Wellness Center, we provide a wide variety of services to achieve exactly that. 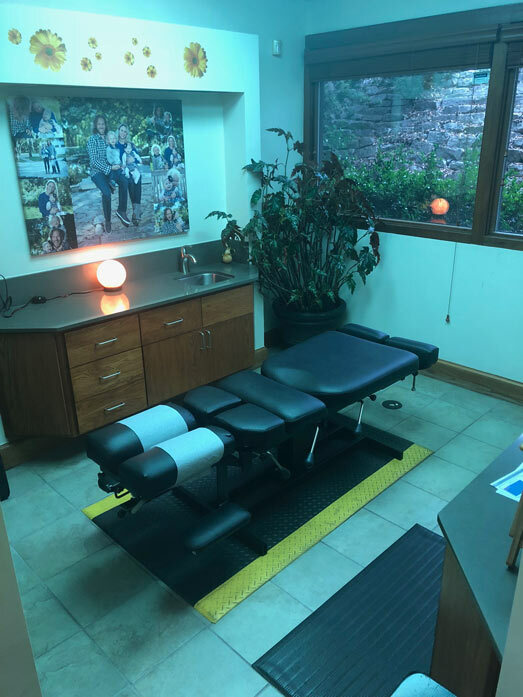 We offer chiropractic adjustments, therapeutic exercise and physical training, postural corrections, extremity adjustments, TMJ work, soft tissue mobilization, as well as lifestyle coaching surrounding nutrition, fitness, ergonomics, stress reduction, and avoiding environmental toxicity — all the tools you need for a healthy, vibrant body. Obtain these services, and more, all under one roof at Family First Chiropractic. 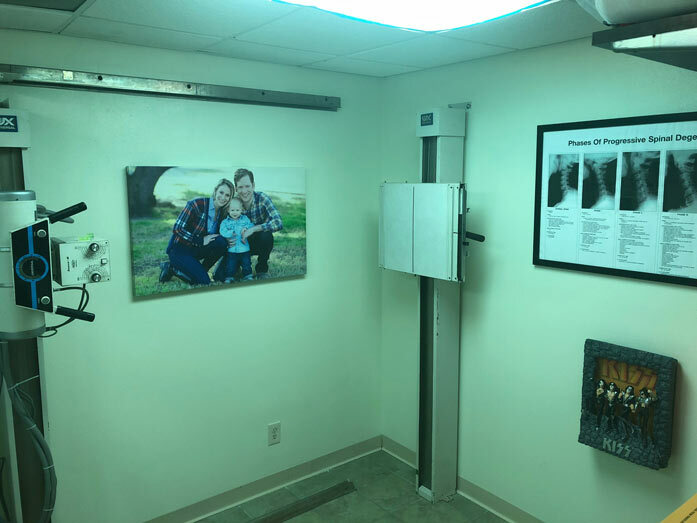 Dr. Jonathan Shultz (Dr. J) is dedicated to helping individuals like yourself progress toward optimal health and well-being. 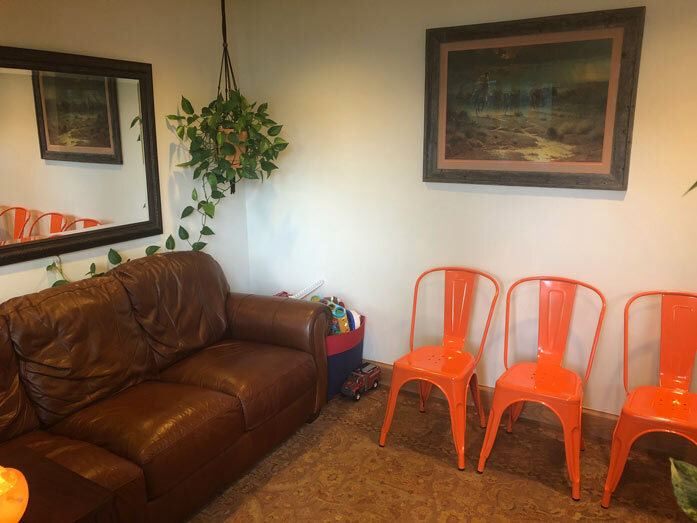 If you are looking for outstanding Austin chiropractic services, then call on the years of experience of Dr. J at Family First Chiropractic Wellness Center—a chiropractor who has your best interest at heart, always.